384 pages. 198 illustrations. Hard cover. Nonfiction. 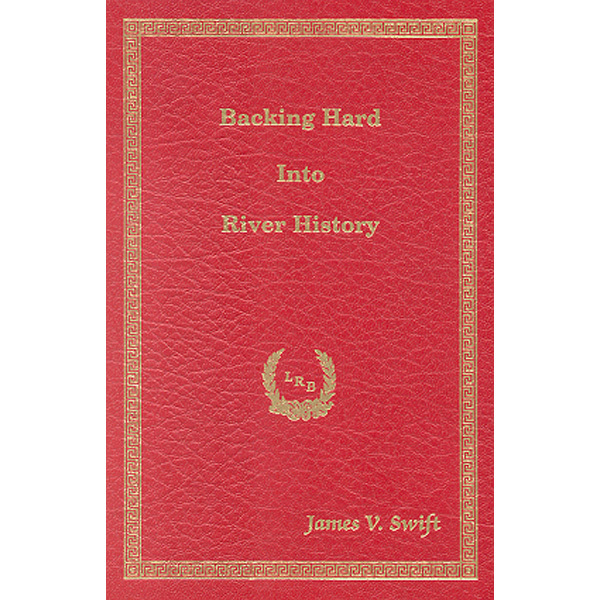 This book covers the last 100 years of river development and the towing industry; the 112-year history of The Waterways Journal, known affectionately as the “riverman’s bible”; and the author’s 60-year love affair with both. It explains clearly the value of the nation’s inland waterways and the benefits derived from them.